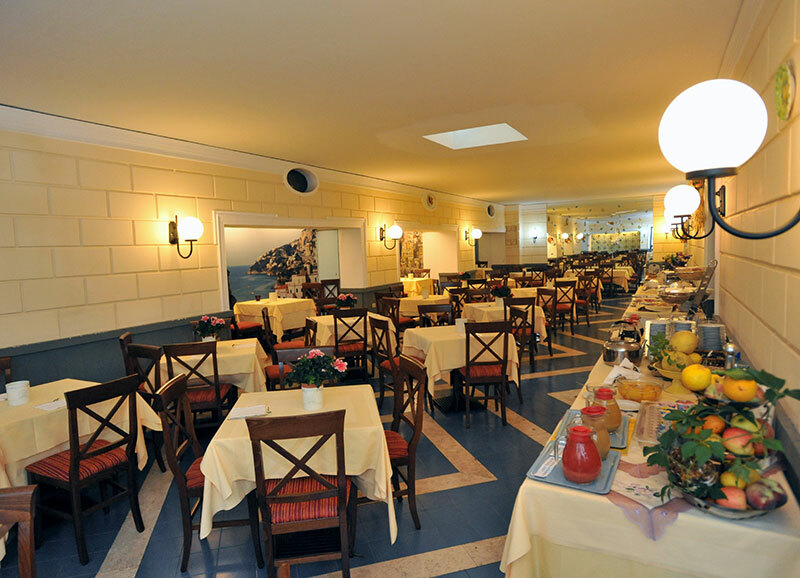 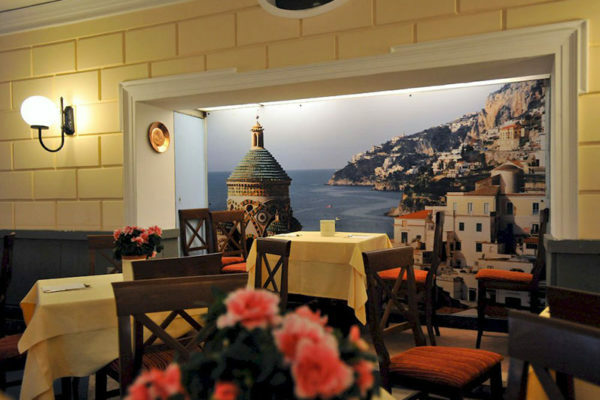 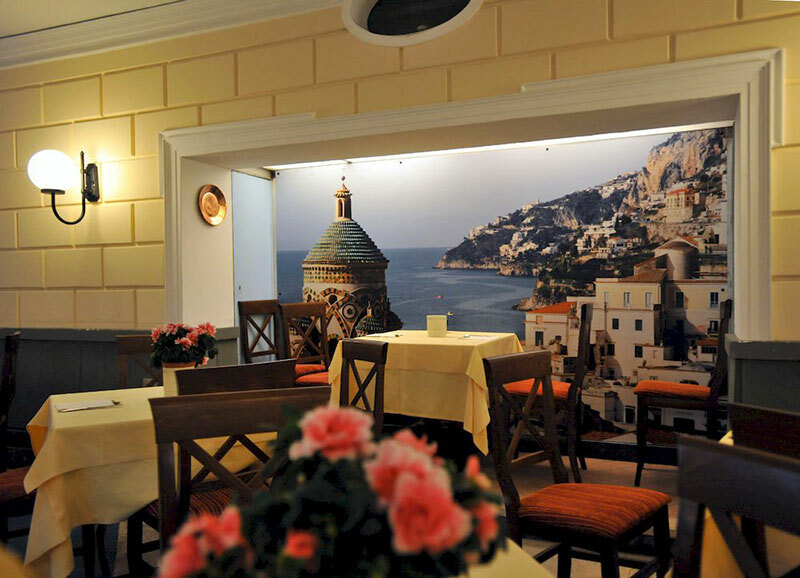 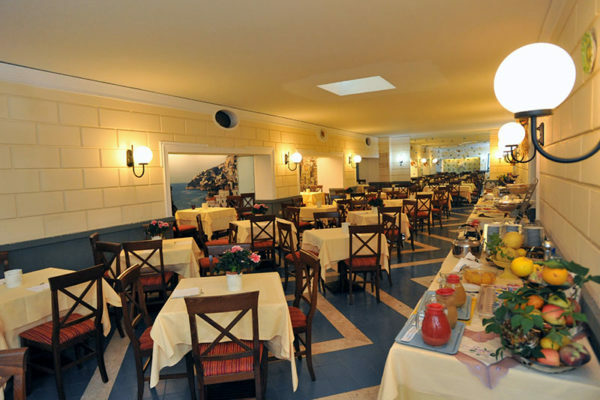 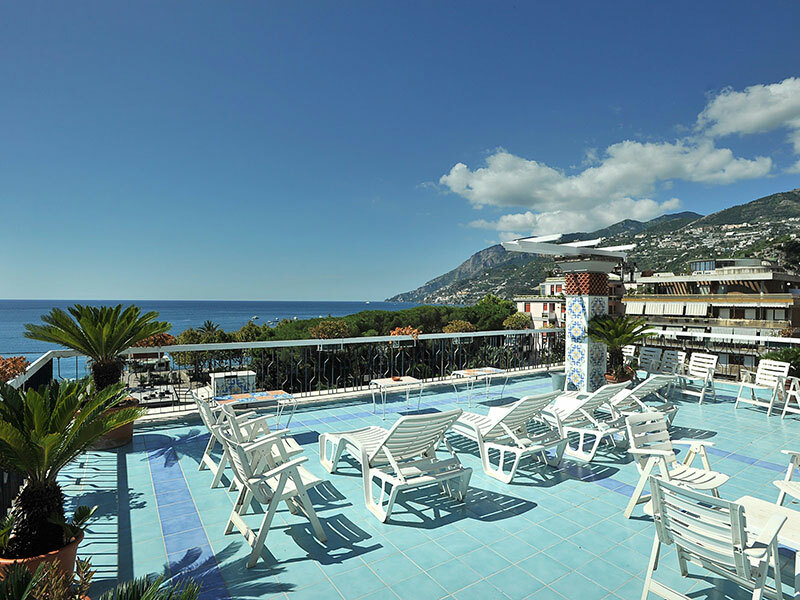 The Hotel Miramare is a 4 stars hotel located in Maiori on the Amalfi Coast, just 50 meters from the sea. 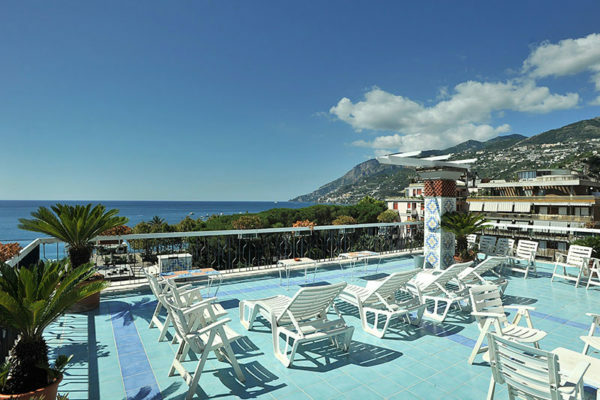 The convenient location makes it ideal for those who want to relax on the beach in summer and strategic for those who, instead, want to visit the main attractions of the Amalfi Coast and Campania. 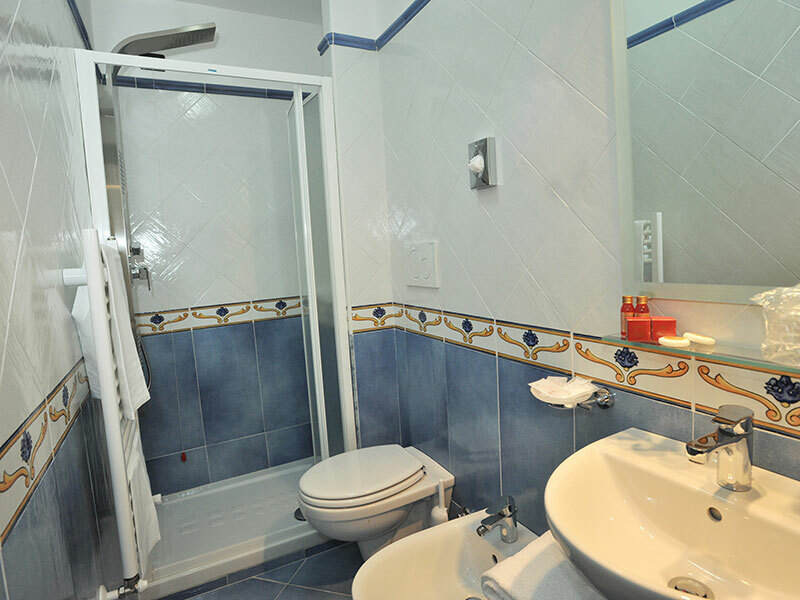 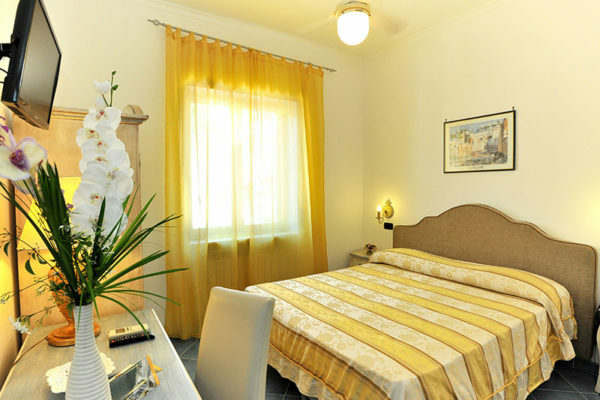 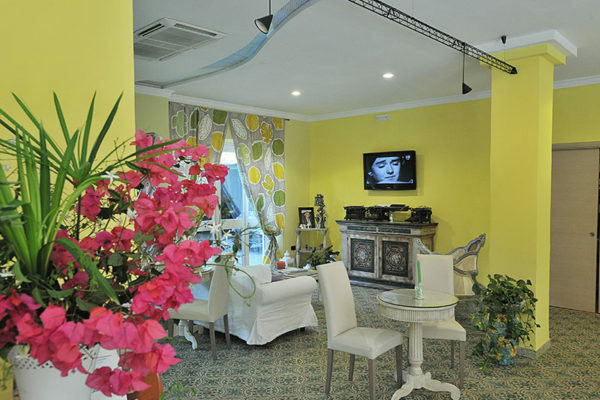 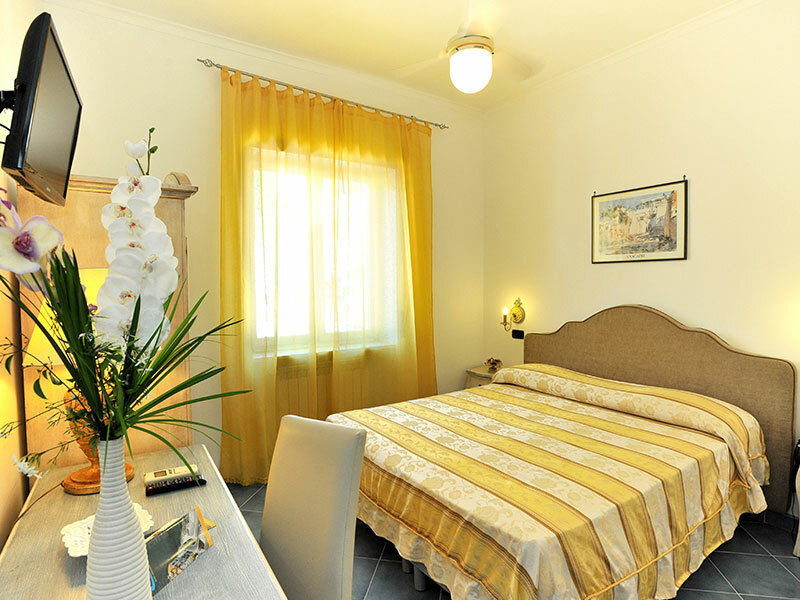 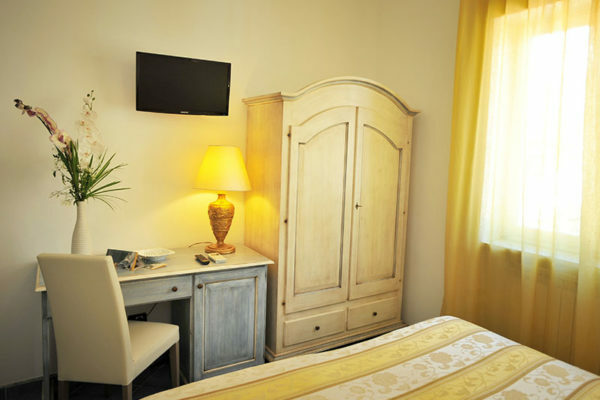 The 23 rooms of Miramare Hotel are simply furnished but comfortable. 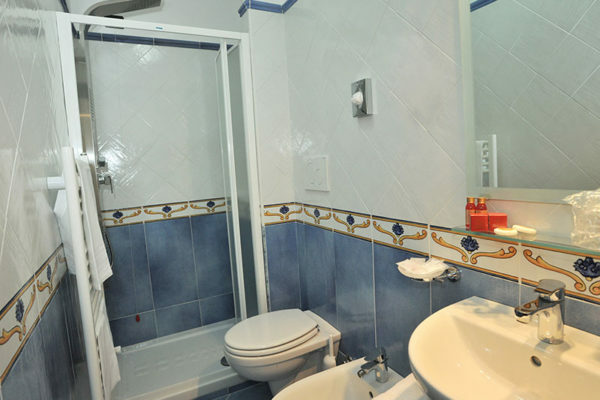 Some have views of the interior courtyard, while others have side sea view and are all equipped with private bathroom.